SWIFT is EMI Research Solution's proprietary, cloud-based, sample management platform. The SWIFT platform seamlessly connects you survey to the best sample audience while maintaining the highest levels of data quality and service by leveraging its ever-growing ecosystem. At the core of the SWIFT platform is the sample module. 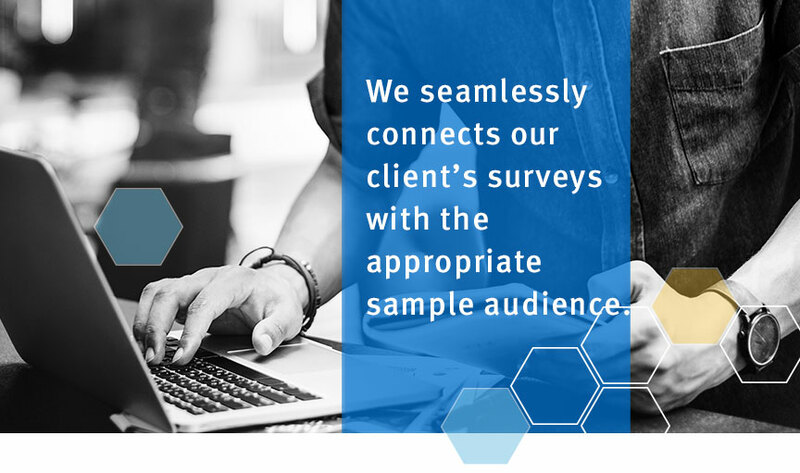 In this module, we can quickly link your survey to any partner in our extensive global partner network, so get the respondents you need. The driving force behind our ability to provide you with the highest quality sample is our quality module, that utilizes the latest industry quality methods and some new and unique tools. This allows us to detect and eliminate more fraud, bots, and duplications than other sample providers. In-study survey alerts for low or problematic LOI, incidence, completes, OQs, activity, etc. Our reporting module provides you a CSV export of your respondent data so you can easily import them for further analysis. *We can provide custom reporting upon request, at an additional fee.